Portly and size, but stately in stature, Maizie has an organisational mind second to none. 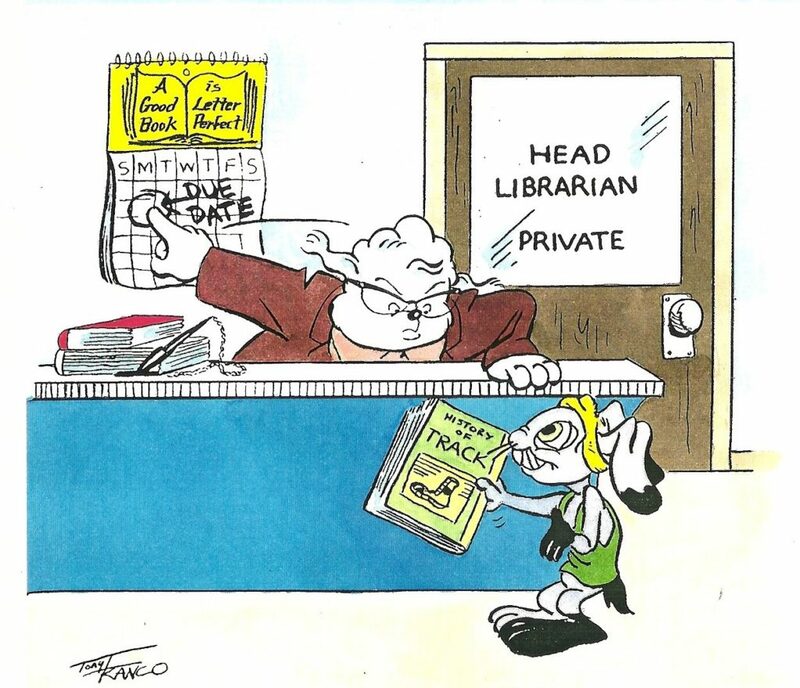 Her managerial skill is effectively displayed by the smooth organization of the library with Maizie sits as head librarian. 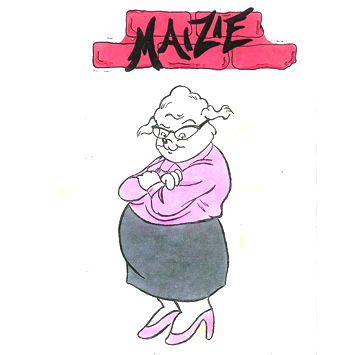 Due to her ‘old-fashioned’ values, Maizie develops a firm commitment to anything, or anyone, she believes in. One such commitment is to her young roommate, Snuggles, whom Maizie feels needs protecting due to her shyness and naiveté. Maizie’s sharp mind, however, is compatible only to shop wit. Maizie’s humor has been known to lift one’s spirits, or cut one down to size.